Armorama :: Kleine Befehlswagen (Sdkfz 265) question ! 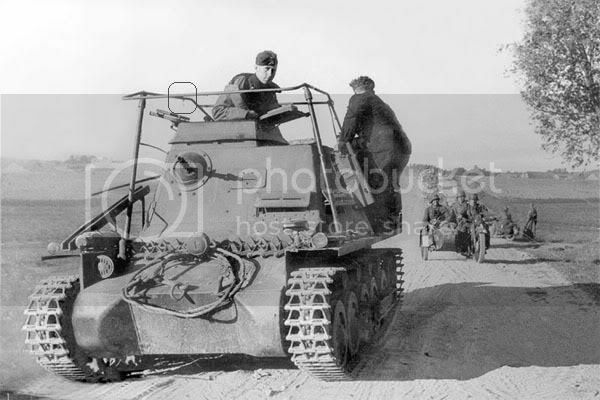 Kleine Befehlswagen (Sdkfz 265) question ! 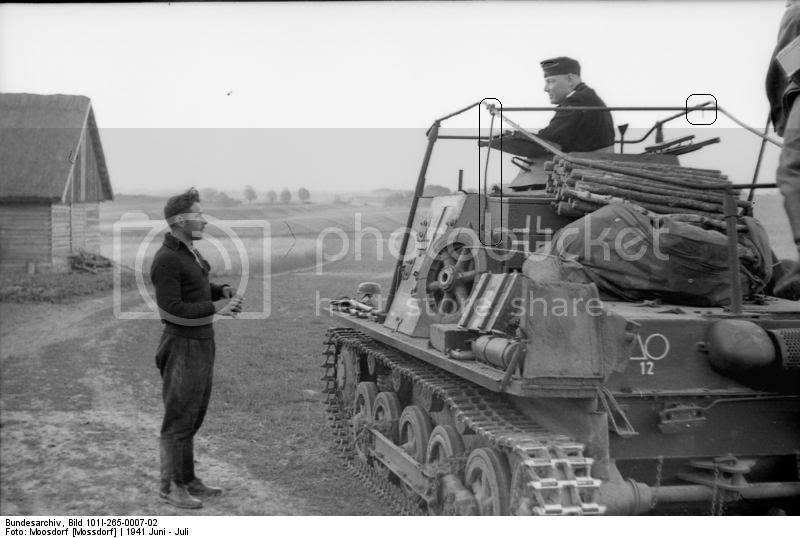 Guys I have one question about the early war Kleine Befehlswagen...particularly about the so called frame antenna version. Can you guys see a kind of wiring too or do I have to let my eyes checked ? If so, can you give me any information ? Were does it go to exactly for example ? Thanks in advance ! Guy(gantic). Sadly, I have no information about the colour (I think black) or width. Was ist ist. Was nicht ist ist möglich. Nur was nicht ist ist möglich.